Toyo Tires provide the spec tire for the Spec E46 racing class. 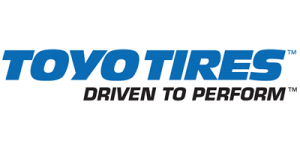 Current dry racing tire is the Toyo Proxes RR in 255/40R17. The rain tire is the Toyo Proxes RA1 in 235/40R17.